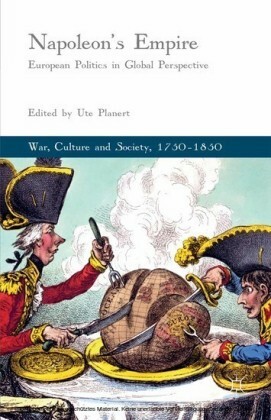 This is the first life of Napoleon, in any language, that makes full use of the new version of his Correspondence compiled by the Foundation Napoleon in Paris to replace the sanitized compilation made under the Second French Empire as a propaganda exercise by his nephew, Napoleon III. 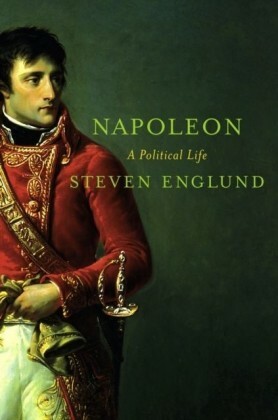 All previous lives of Napoleon have relied more on the memoirs of others than on his own uncensored words. 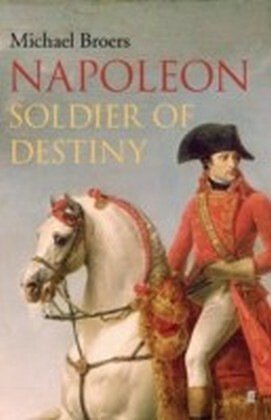 Michael Broers' biography draws on the thoughts of Napoleon himself as his incomparable life unfolded. 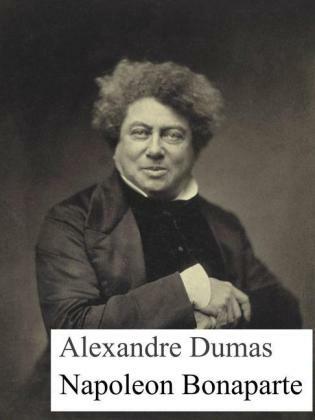 It reveals a man of intense emotion, but also of iron self-discipline, of acute intelligence and immeasurable energy. 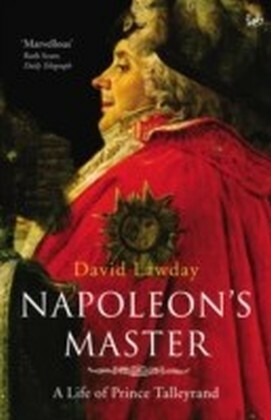 Tracing his life from its dangerous Corsican roots, through his rejection of his early identity, and the dangerous military encounters of his early career, it tells the story of the sheer determination, ruthlessness and careful calculation that won him the precarious mastery of Europe by 1807. After the epic battles of Austerlitz, Jena and Friedland, France was the dominant land power on the continent. 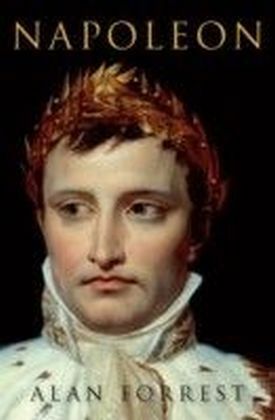 Here is the first life in which Napoleon speaks in his own voice, but not always as he wanted the world to hear him.